Looking for A Car Removal Company in Adelaide? Car Removal Adelaide is a local car buyer & removal company in Adelaide that pays cash for cars. 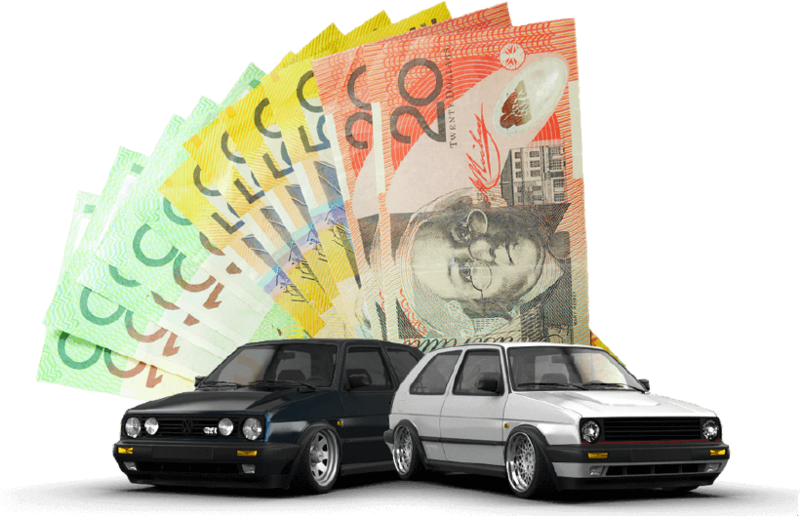 We service all of Adelaide, offering quality services, ensuring that each of our customers get what they need when selling cash for cars & having cars removed. We provide quotes over the phone and online, going to the seller’s location to hand over the cash payment and remove the car. Our goal is to eliminate all inconveniences typically associated with selling a car. For a quick quote, contact us at the number below. We service all of Adelaide. Each inner suburb, including all inner cities like the City of Burnside and the City of Campbelltown. Adelaide is the capital city of South Australia and one that is bustling at all hours of the day. Car Removal Adelaide bustles right along with the pace of the city, providing quick car removals at all hours of the day. Whether you’re located in Adelaide, Wingfield, Lonsdale or Elizabeth, Car Removal Adelaide is just a call away. Being among the top car removal companies in the 5th largest city in Australia is no easy task. We manage to provide a list of services that guarantee satisfaction. We thank our hard-working team for our success, as well as car owners that rely on us for an optimal car selling and removal experience. We have a full fleet of tow trucks that include tilt tray tow trucks and multi-carriers, so we are equipped to remove private vehicles just as company fleets. When selling a car or truck, the services that a removal company offers are advantageous. We have designed our services to fit the needs of sellers of every make and condition of a car and provide them as courtesies that go along with each car we purchase. We are also a team of true professionals that create a selling experience that leaves car owners satisfied, knowing that they have made a wise choice in choosing us as their car buyer & Removal Company in Adelaide. At Car Removal Adelaide, we want to provide the best car selling experience. To obtain a cash quote for your unwanted car, please contact us at the number below. Online quotes can be obtained through our online quote form located at the top right of this page. Get top cash for your car or truck by calling us for a quote. Pick up the phone and call Car Removal Adelaide at 0477 413 136.